There ain't nottin' wrong with a lil bit of funky soul. 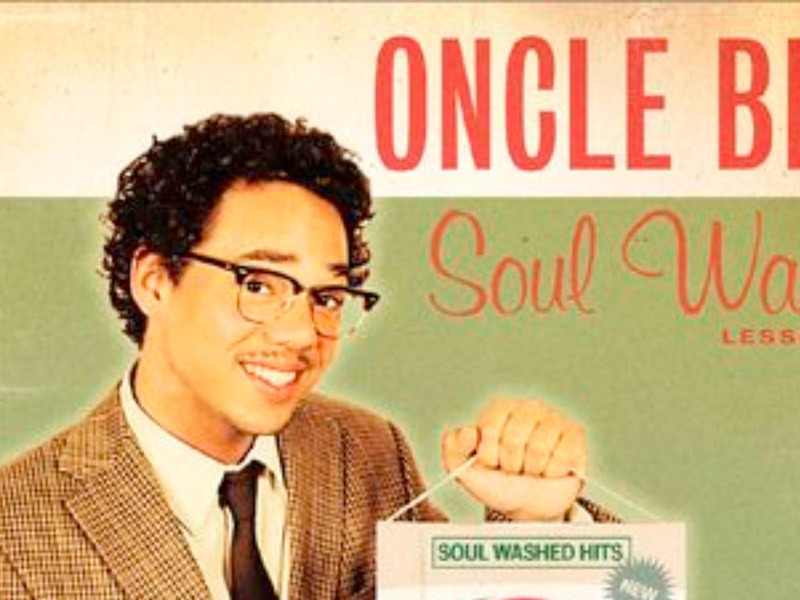 Ben L'Oncle Soul's "Hallelujah !!! (J'Ai Tant Besoin De Toi)" is one of those songs that makes you channel the godfather of soul on the dance floor. The soulful Frenchman is definitely someone to watch out for.